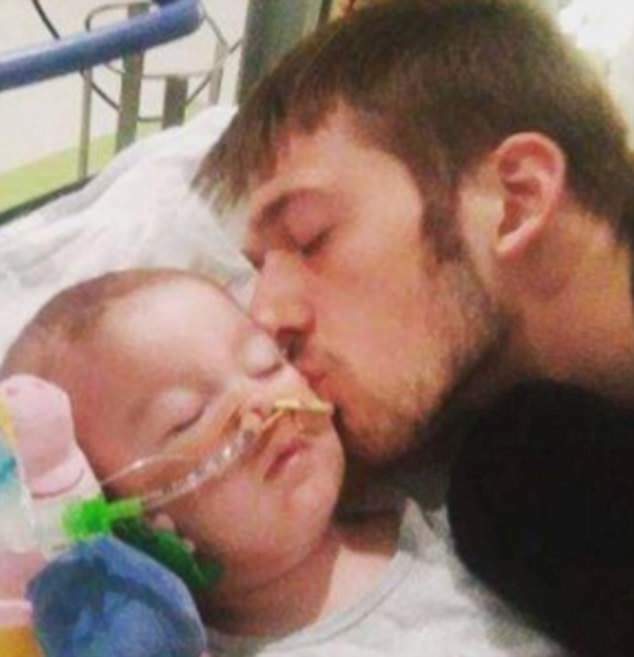 Alfie Evans' dad battled to keep his son alive with mouth-to-mouth before being forced to accept he could not save him, it has emerged. Family members have revealed how Tom, 21, was 'blowing and blowing' as he tried to resuscitate Alfie for ten minutes in the early hours of Saturday. The 23-month-old who was at the centre of a legal battle by his parents to take him out of the UK for treatment died at about 2.30am. 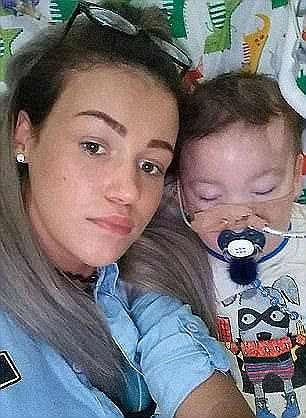 Alfie's parents Tom and Kate James, 20, spent their final moments as a family lying in bed with their son, falling asleep together after he finally lost his battle against a rare degenerative disease. A relative told the Mirror: 'It had been a really hard day as Alfie had been struggling to breathe from the early morning. 'He picked up and we thought everything was going to be OK. 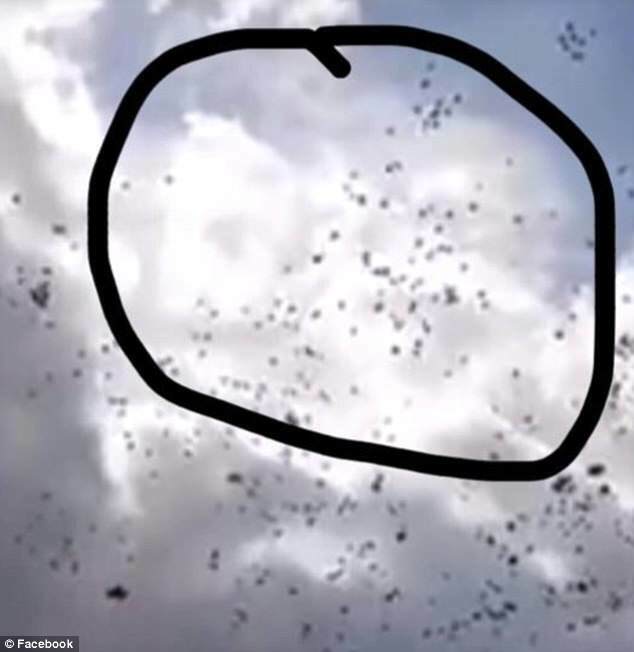 Meanwhile, more than one thousand mourners gathered to pay their respects after the news of his tragic death was revealed over Facebook. As his parents, Tom and Kate, both from Liverpool, mourned inside Alder Hey Hospital, family members, friends and supporters consoled one another outside. 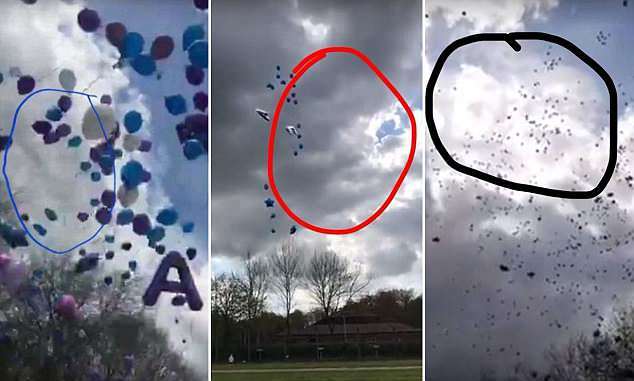 Supporters chanted his name, sang You Will Never Walk Alone and released balloons - at which point eagle eyed social media users claim to have spotted a face in the clouds. 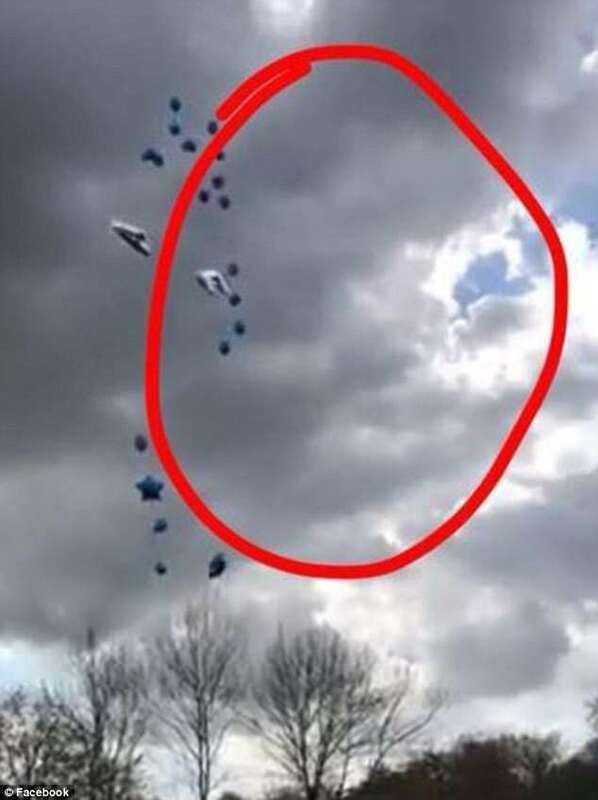 One image of the emotional vigil has shocked people on Facebook who say they can see Alfie. Alfie's mum Kate James shared a poem on Facebook, with the words 'we love you Alfie'. It states: 'Mummy please don’t cry now. For I must go to sleep. I’ll be beside you always. 'To dry the tears you weep. Daddy please be strong now. It’s time for me to rest. The three of us together dad. We fought, we done our best. You took my fight to everyone. 'The courts, the queen, the pope. While still caring for your baby. You never give up hope. 'And now the pain bears heavy. As the time has come to part. Though you no longer hold me in your arms. I’ll live on in your heart. 'For the good Lord he has called me. To sit there by his side. Watching over both of you. With never ending pride. A last message to my army. Alfie, whose exact condition had not been diagnosed is believed to have suffered from a DNA-related mitochondrial disease. Alfie was born healthy but after making strange jerking movements at home and missing some key developments in early life, was taken into hospital. Alfie went into in a semi-vegetative state for over a year. Alfie's parents, Thomas and Kate, had fought to take him to Italy for treatment but a judge ruled the terminally sick child should not be allowed to leave the country. On Wednesday, the final appeal was lost. 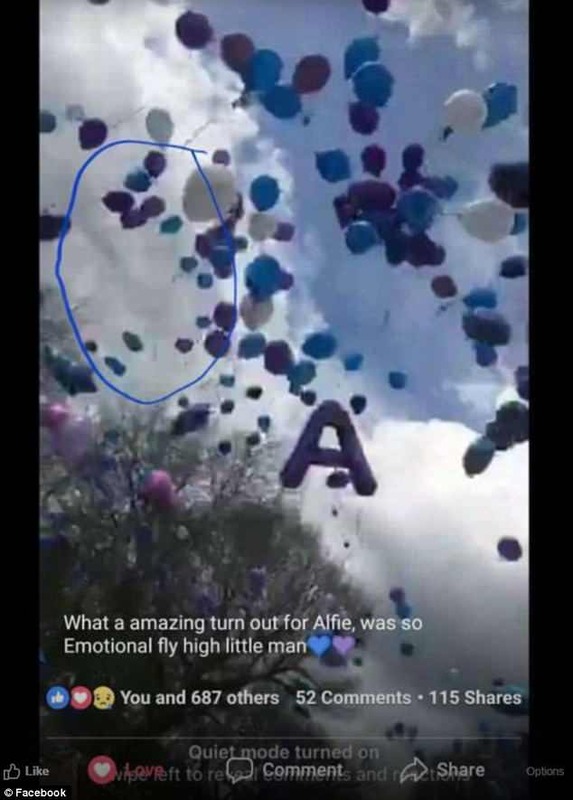 The parents announced Alfie's death on Saturday, as tens of thousands paid tribute on Facebook. Tom, 21, wrote: 'My gladiator lay down his shield and gained his wings at 02:30... absolutely heartbroken. According to reports, the parents slept by Alfie's side for hours after his death, in their final hours as a family. Mr Evans had previously argued his son was well enough to fly to Italy after surviving days off of life support.